Take Your Home From Boring to Beautiful With Custom Windows! Transform a dated exterior and save on energy by upgrading to Bordner's fiberglass or vinyl windows. 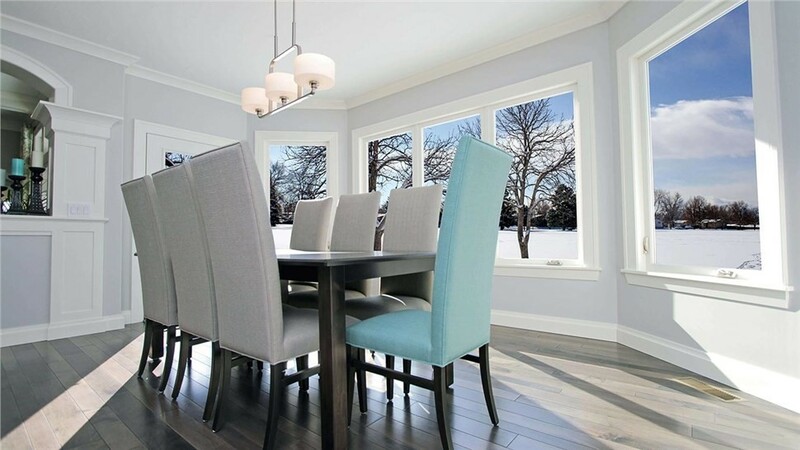 In a variable year-round climate like Colorado’s, it’s especially important to have modern, well-fitting windows to insulate your home and prevent costly leakage of climate-controlled air. 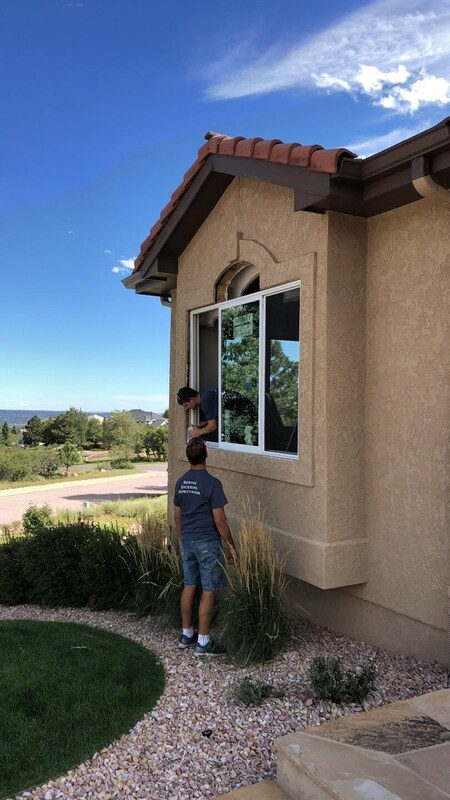 If your home’s windows are too outdated or weather-worn to offer the energy efficiency and weather protection you need, then it’s time to upgrade to the Colorado Springs replacement windows from Bordner! 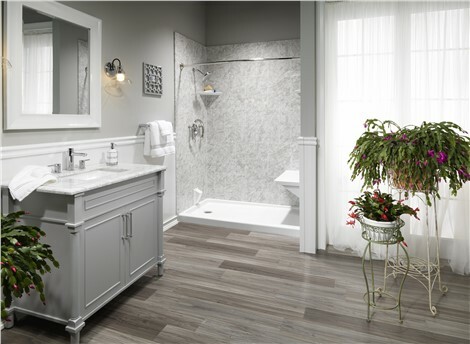 For Colorado homeowners looking to stand out in the neighborhood, nothing beats the timeless appeal and eye-catching look of a bay or bow window installation. Made of several glass panes joined together, bay windows and bow windows jut out from your home’s outer wall, adding instant curb appeal and making any interior space feel larger. With two sliding sashes, double hung windows offer twice the ventilation of a standard window. Built with energy-efficient features like multiple glass panes and coatings, these replacement windows can save you money on energy use. Like all of our windows, our double hung windows come with lifetime warranties on both the product and the workmanship! If you’re tired of trekking outside to gather herbs or having to move your plants indoors for the long winter, then you need the convenience of a garden window! Much like bow windows, garden replacement windows pop out from your home’s outer wall to create an extra nook for storage or décor. Fully enclosed with glass and covered by a strong tempered top pane, these windows bring abundant natural light without compromising home security. From snow-capped mountains to lush forests, Colorado is home to some of the country’s most scenic landscapes. If you’re lucky enough to live near these natural landmarks, why not take full advantage of their beauty? By adding a picture window to your home, you can enjoy the gorgeous scenery through a clear glass pane with minimal hardware and framing. The Bordner Satisfaction Guarantee—If something’s not right, we’ll fix it! 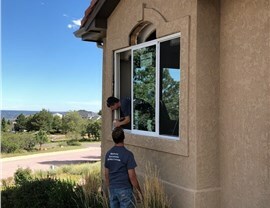 For high-quality replacement windows in Colorado Springs, Denver, and all of the surrounding areas, you simply can’t beat the expertise of Bordner. To see why 97% of our customers would recommend us to family and friends, get in touch with us today! Call us to discuss your window replacement project, or request your free in-home estimate by filling out our simple online form now.